The Dallas Cowboys drafted J.J. Wilcox in the third round of the 2013 NFL Draft out of Georgia State - where he primarily played running back. Four years later, after getting some of his best production at SS in 2016, Wilcox has departed the Cowboys for the Tampa Bay Buccaneers as a free agent. 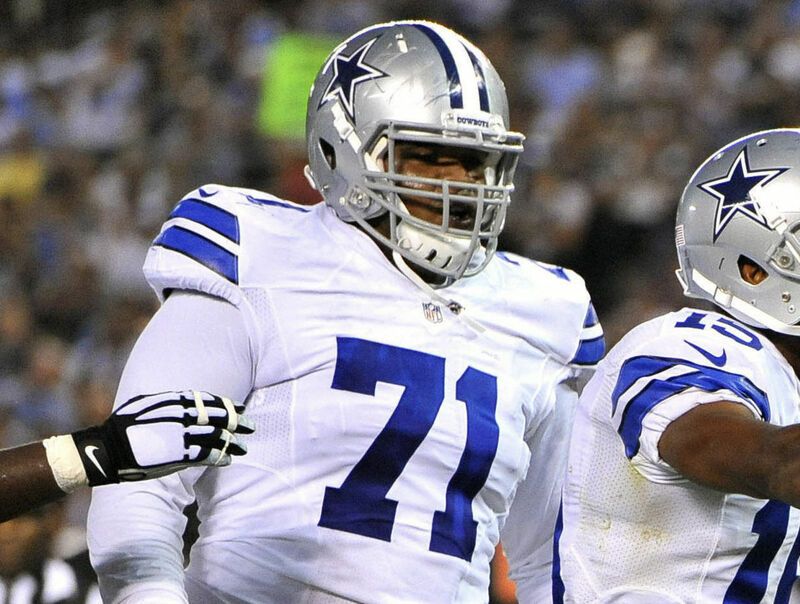 There was some hope that, amidst the flurry of signings the Cowboys made yesterday, Wilcox would find a deal to stay with the Cowboys. However, early reports that his locker was already cleaned out and that the Cowboys were not pursuing him as he visited the Bucs and Seahawks ultimately led to his signing in Tampa Bay. The Cowboys also lost Barry Church early in free agency to the Jacksonville Jaguars, leaving star FS Byron Jones with only Jeff Heath and Kavon Frazier alongside him. 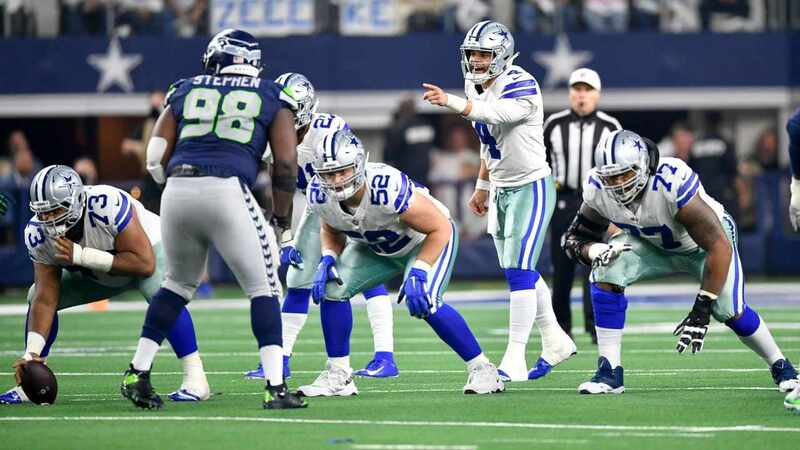 Loyal Cowboys Nation members have been vocal about wanting to see Jeff Heath play in a bigger role in the Dallas secondary, and the Cowboys are also hopeful that Frazier can make the most of his opportunities this off season. 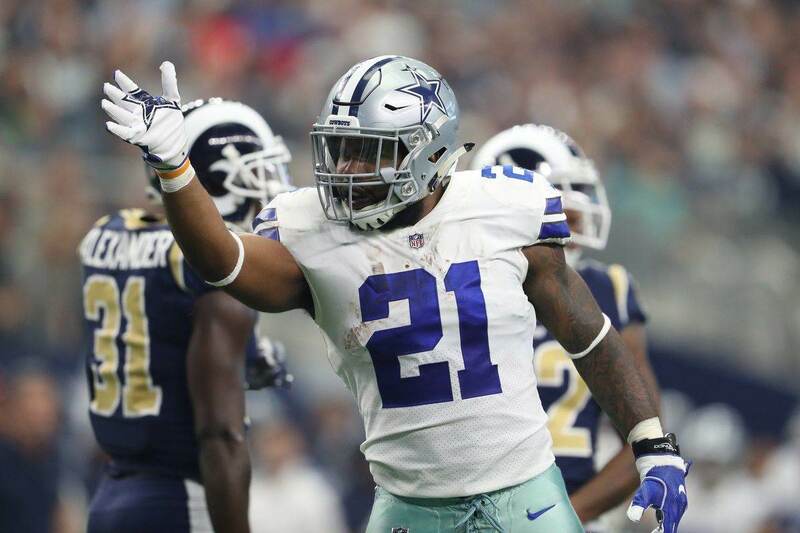 For now, another key piece from the Cowboys' defense of a year ago has signed elsewhere as J.J. Wilcox is taking his talents to the NFC South and Tampa Bay Buccaneers. 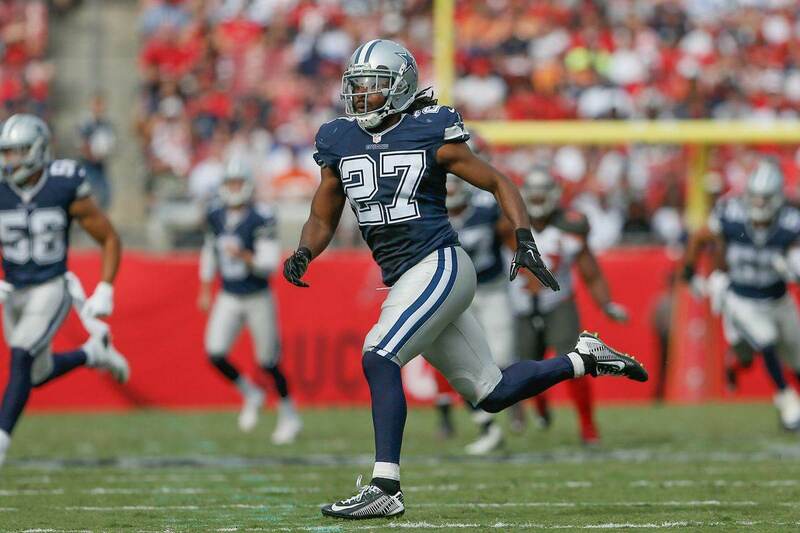 Tell us what you think about "J.J. Wilcox Leaves Cowboys for Buccaneers on 2 Year Deal" in the comments below. You can also email me at Sean.Martin@InsideTheStar.com, or Tweet to me at @SeanMartinNFL!